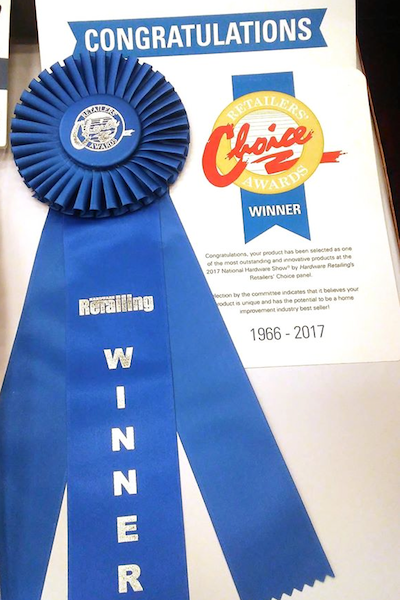 King’s Harness won the Retailer’s Choice Award at National Hardware Show in Las Vegas – one of the biggest and most prestigious hardware shows in the world! Carrying open paint buckets with paint brushes in-hand, up and down step ladders can be dangerous and difficult. 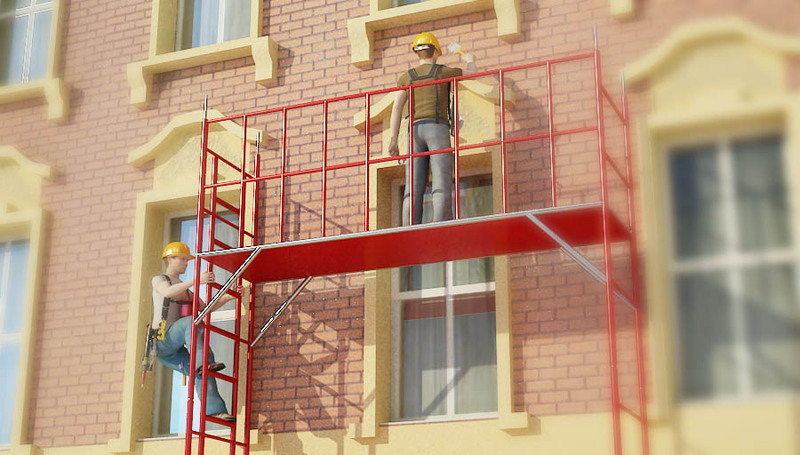 Tools falling from a ladder, scaffold, or roof can be dangerous to other workers and pedestrians walking below. Having to continuously climb up and down the ladder to retrieve the necessary painting tools to complete a job can add unnecessary amounts of time to the project. Dropping open paint buckets can also cause damage or unnecessary splatter on a worksite. Employers must comply with safety and health standards and regulations issued and enforced either by OSHA or by an OSHA-approved state plan. Using King’s Harness is the only available way to meet these principles. 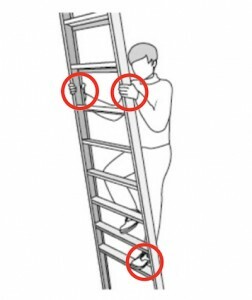 Do not carry any tools or materials in your hands when climbing a ladder. 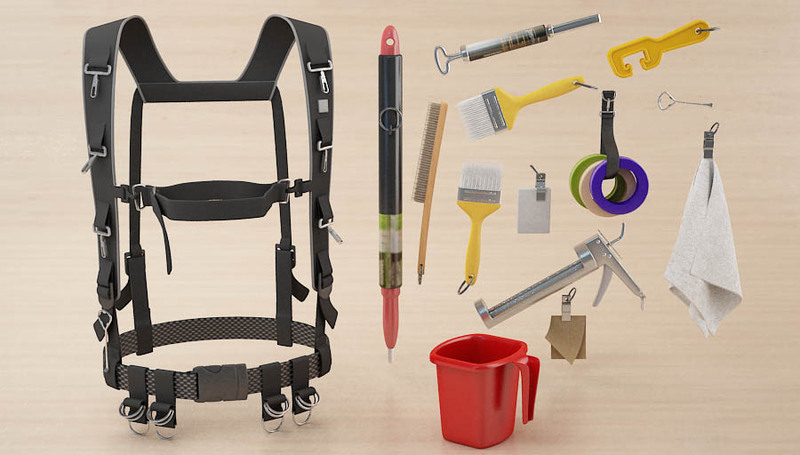 King’s Harness is a set of suspenders with various attachment mechanisms capable of holding different tools for painters. The safety device provides workers with a hands-free way of securing all the necessary tools. 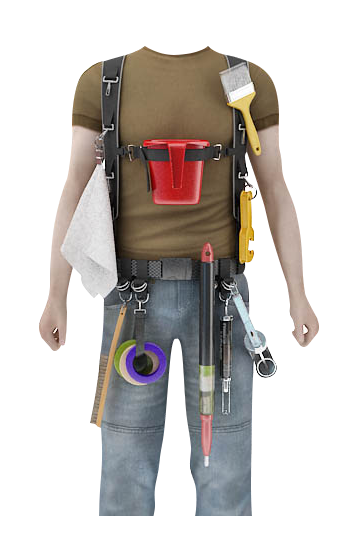 ALLOWS PAINTERS AND OTHER WORKERS TO HAVE HANDS-FREE ACCESS TO ANY VARIETY OF NECESSARY TOOLS ALL THE TIME. 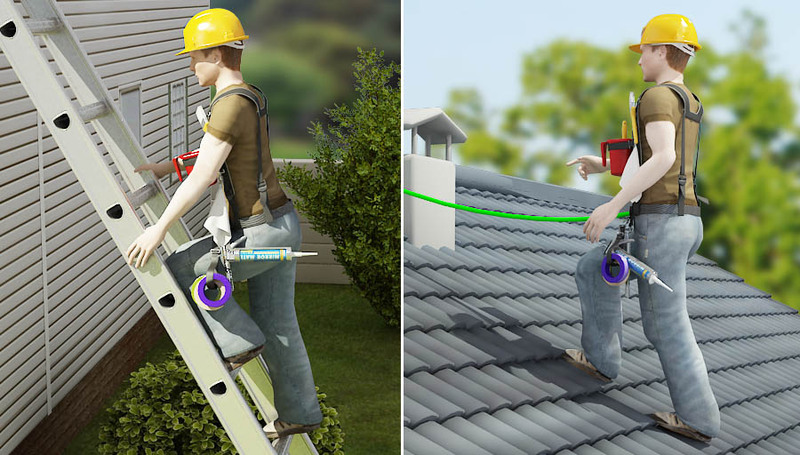 FIGURE 1 Shows a man climbing a ladder and walking on a roof while wearing the harness. PROVIDES AN EXTRA SAFETY MEASURE FOR PAINTERS WHO ARE REQUIRED TO SPEND THE MAJORITY OF THEIR TIME ON LADDERS, SCAFFOLDS, AND ROOFTOPS. 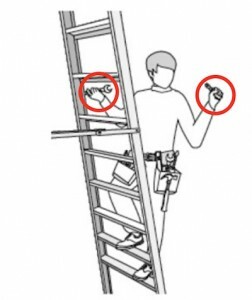 FIGURE 2 Shows two painters on a scaffold while wearing the harness. REDUCES THE AMOUNT OF TRIPS UP AND DOWN A LADDER TO RETRIEVE ANY EXTRA TOOLS NEEDED FOR A JOB. 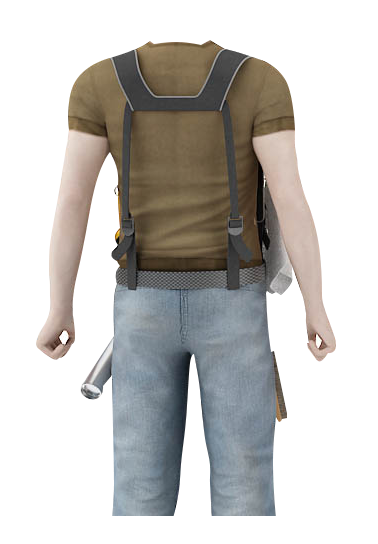 FIGURE 3 Shows the device and all of the additional tools and equipment which could be attached. A few years ago I was painting a big beautiful house with cathedral ceilings. After a couple hours of continuously climbing up and down the 20 foot ladder carrying all of my supplies (paint cans, scrapers, dust brush, sandpaper, caulking gun, etc. ), and almost falling down and splashing paint all over their dark marble floor, I realized I was missing something. I jumped in my van and headed to a large hardware retailer in search of some kind paint cup and tool holder. I spent the rest of the day searching three other large hardware and supply retailers and many other smaller hardware stores without finding anything what would make carrying my supplies and tools up and down the ladder easier and safer. That very same night I decided to use my “Polish engineering” skills to create a harness what would allow for hands free access to all of my necessary supplies and tools while 20 feet up on the ladder. 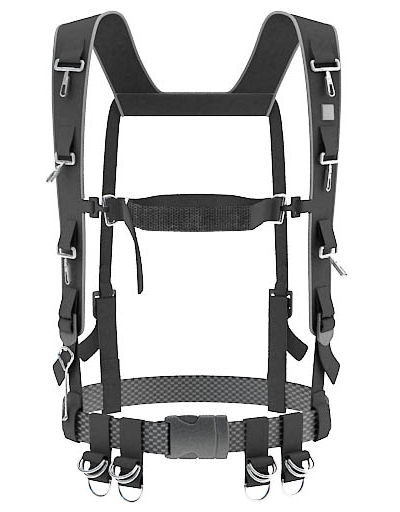 I began using my newly created harness on every job. Soon after, all of my painter friends asked if I could make them a harness. 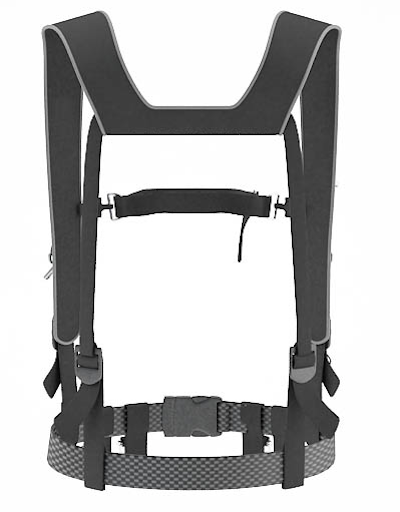 With feedback, I changed the design, added more features and filed for a design patent. 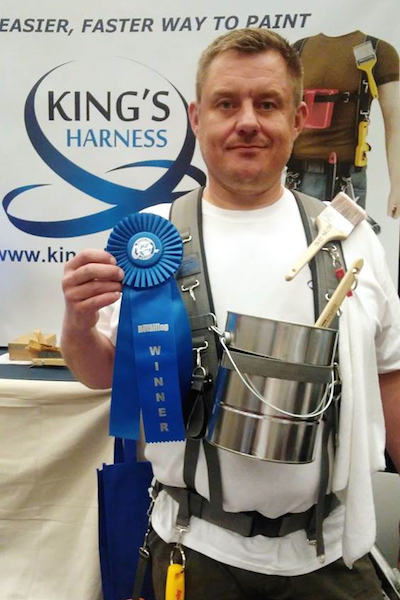 King’s Harness is affordable and provides safe, efficient and easy way to paint for every single person working in this trade in the United States. 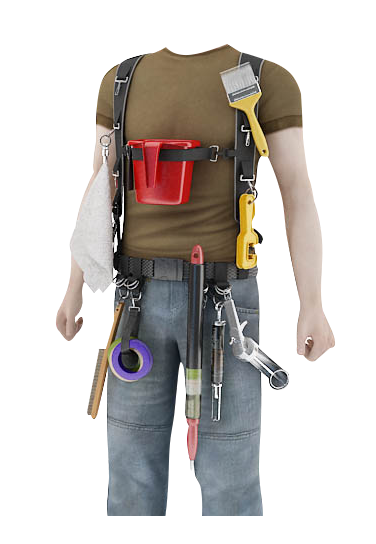 It’s the new “tool belt” for painters… make every painting job - big or small safe, easy and fast; for more info visit us at www.kingsharness.com or find us on facebook. Copyright 2015 © King's Harness. All Rights Reserved.